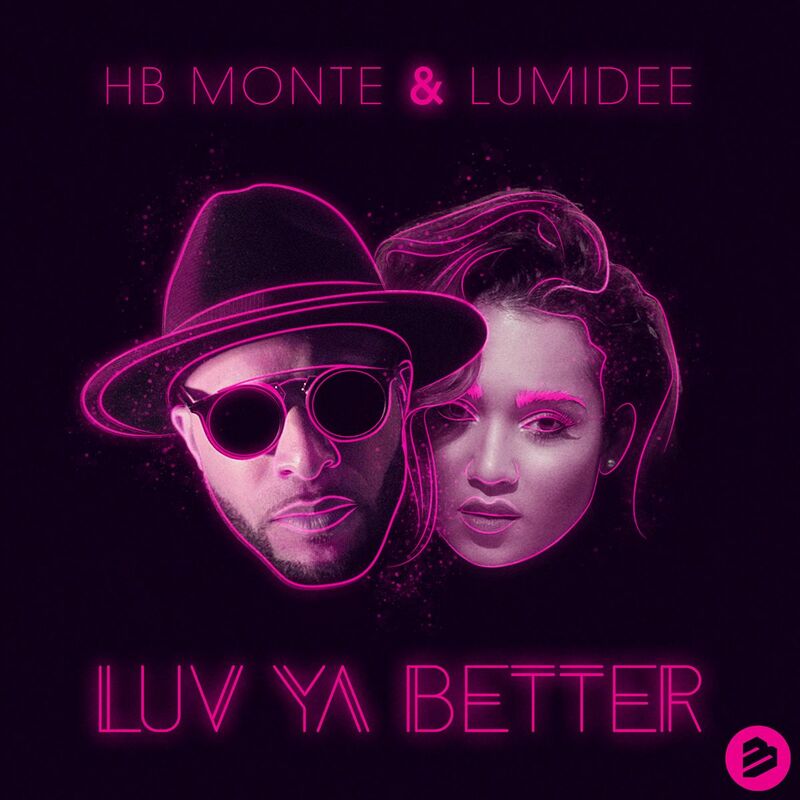 Bigdawg and HB Monte joined forces again and this time got a featuring with Lumidee known from the song “Never Leave You” (Uh Oh) feat Busta Rhymes and Fabulous. The song “Luv Ya Better” already got a Million+ views in less than 4 weeks and promotion just started. Big Dawg co-produced the song with Lennert Wolfs and Ricardo Ruland. 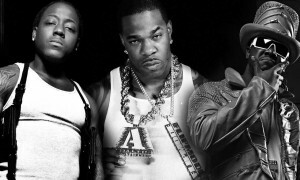 After the succes of “Bang Like Dynamite” Big Dawg and HB Monte teamed up to write the follow up single for Lennert Wolfs. 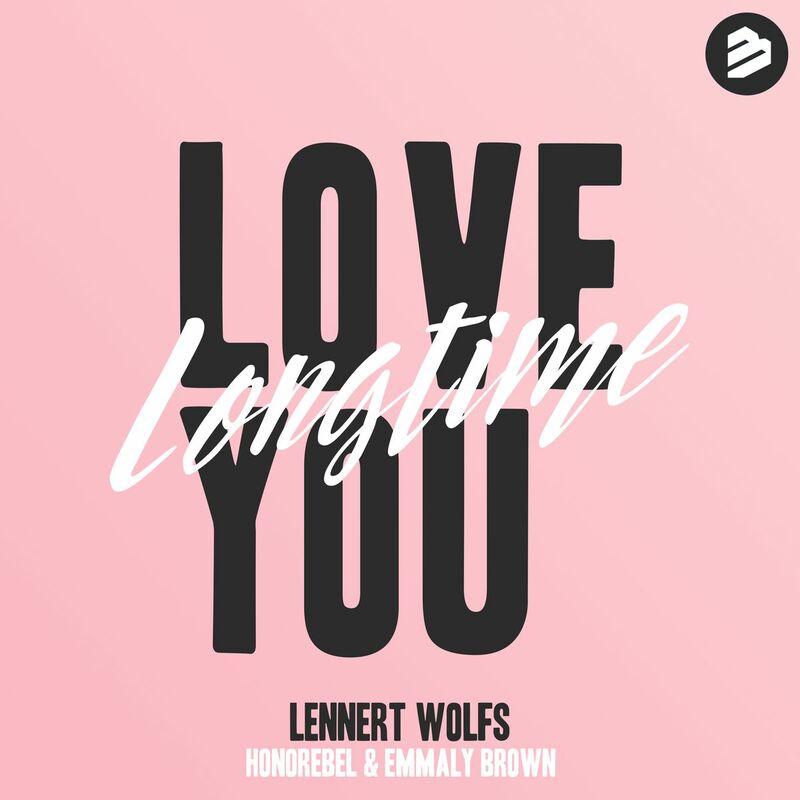 This time a featuring with Dutch “The Voice” Finalist Emmaly Brown and and Honorebel known from his songs with Pitbull, Sean Paul and Flo-Rida. DJ Snake loved the track and also Jamaica’s biggest radio station ZIP103FM put the song on their playlist. Also Spotify Netherlands put the song in their ‘Hot New Dance Tracks’ playlist! 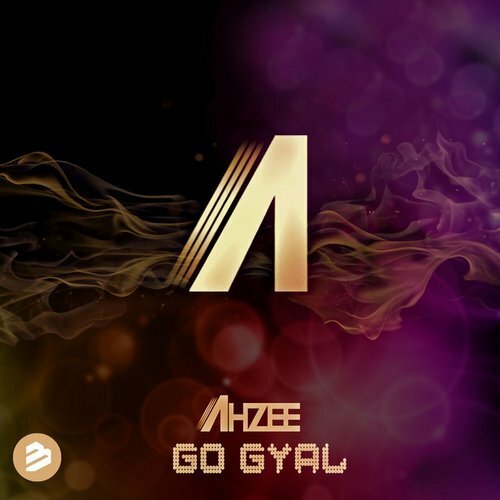 American DJ/Producer Ahzee teamed up with Big Dawg to write Go Gyal. Also Big Dawg did the vocals on this song together with Dancehall Rapper Masta. The song already has 7.5 Million views on Youtube and promotion only just started. Ahzee asked Big Dawg to help with the entire Album so more new hot collaborations are coming soon !! 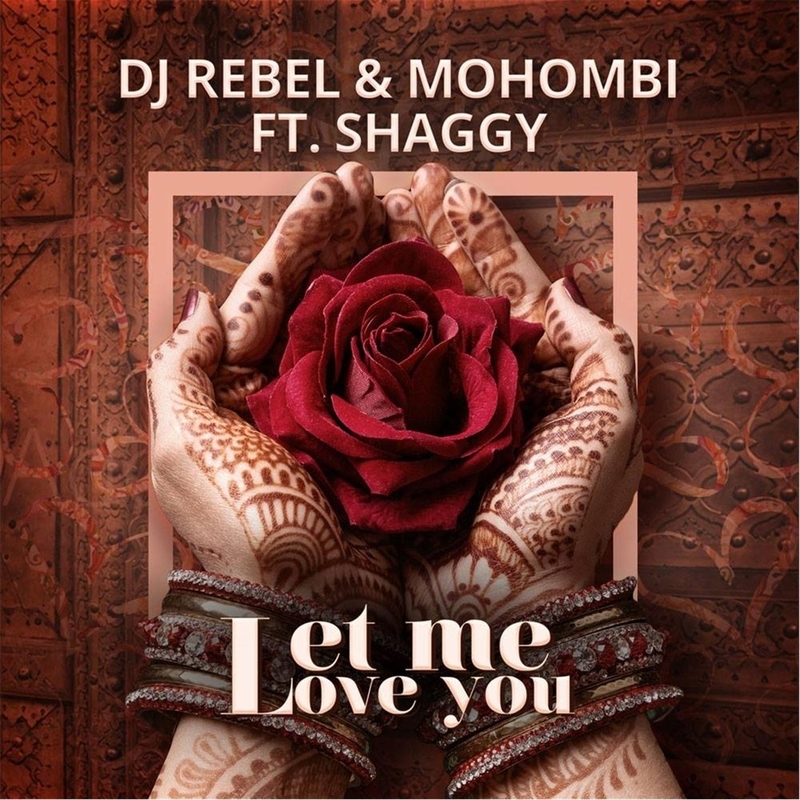 After 3 succesful collaborations between Belgian DJ/Producer Rebel, Big Dawg was asked to do the vocal production of his new song “Let Me Love You” featuring Mohombi and Shaggy. The song already hit a million views on youtube and also hits the charts in the middle east. 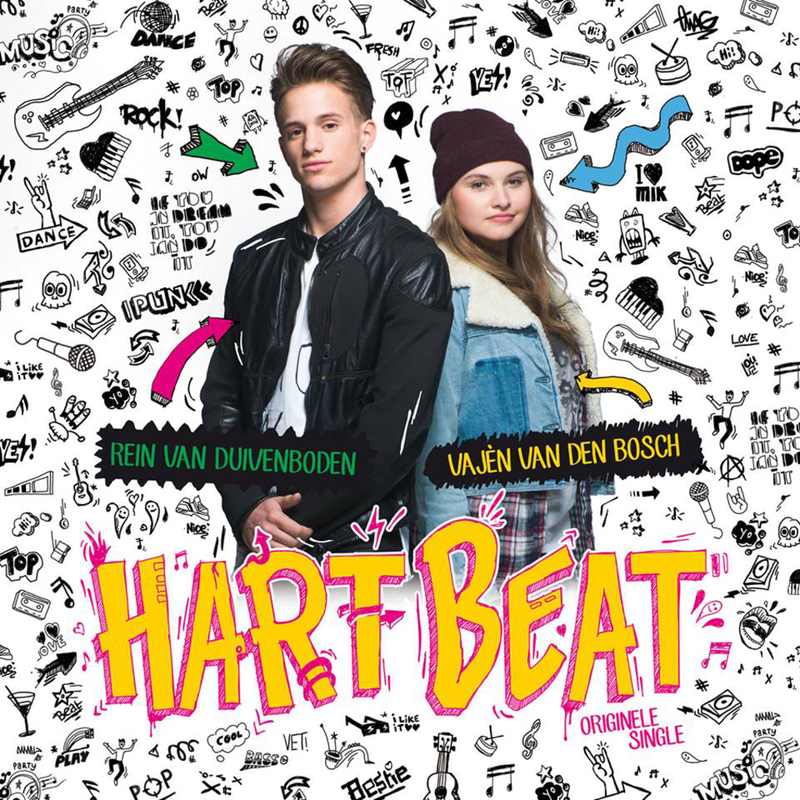 Nap Music recorded the unplugged version of the title song of the Dutch Movie “Hartbeat” which stars ex-Mainstreet singer Rein Van Duivenboden and singer/actress Vajen Van Den Bosch. The song will be underneath the end score of the movie that already had 100.000 visitors in the first few weeks and it will also be on the soundtrack. 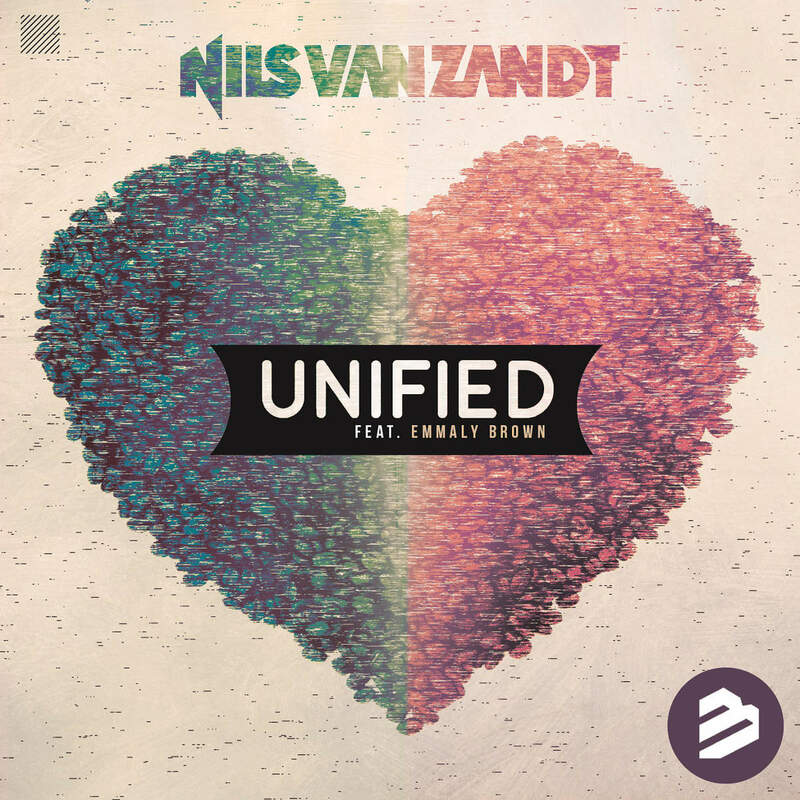 The song “Unified” by Nils Van Zandt Featuring Emmaly Brown hits the #1 position on the Spanish Maxima FM Charts. The song is also doing very well in France. A second song was recorded with The Voice Finalist Emmaly Brown and will be released later this year. Nils Van Zandt’s “For You” Ft. Brooklyn Haley written and vocal produced by Big Dawg went #1 in France and received a lot of Airplay on stations like NRJ and FUN Radio. Also many other countries embraced the song and the song is on many major playlists. The follow up song “Party Crasher”featuring Mayra Veronica also blew up the charts in countries like Spain, France, Italy and went #1 in Poland, leaving Adele’s Hello on #2. The new song Feel Like Dancing featuring Sharon Doorson went #1 in the Belgium Dance Charts for 3 consecutive weeks and also cllimbs the charts in many other countries ! New (Vocal) Productions Snippets 2015 online ! Also if you’re a great singer and want to feature on a record send your demos ! 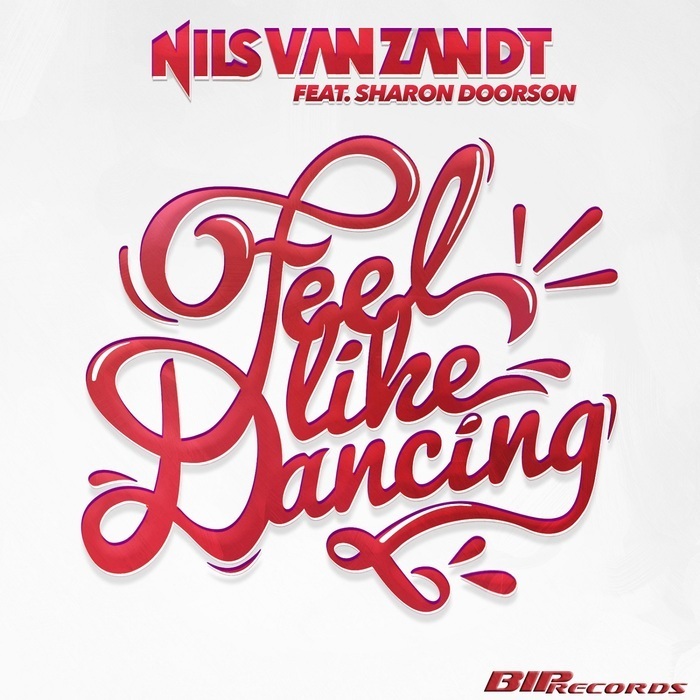 The new single “Feel Like Dancing” by Nils Van Zandt Ft. Sharon Doorson (Written and vocal Production by Big Dawg) is blasting the charts in Belgium taking the 1st and 2nd position (Extended) in the iTunes Dance Charts and #3 in the overall charts. Also on #7 another song written and vocal produced by Big dawg with Rebel Ft. Puck Cyson – Unattainable. Feel Like Dancing also went #1 in the Spanish Shazam Future Hits charts and is climbing the charts in Poland and many other countries ! 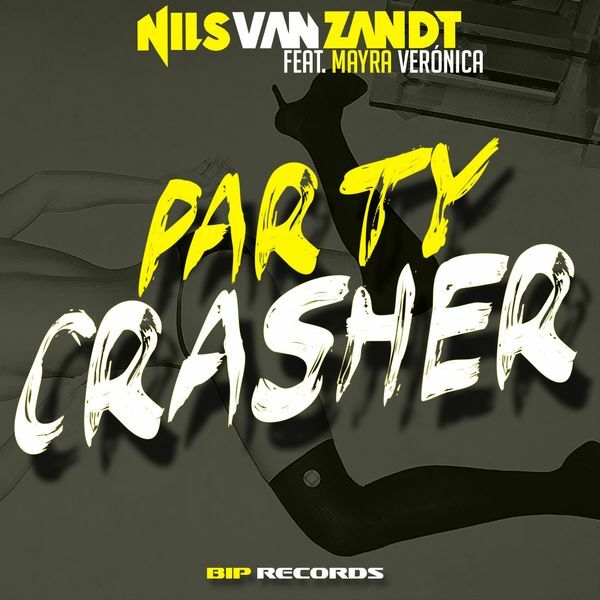 The follow up single “Party Crasher” Nils van Zandt ft. Mayra Veronica left Adele’s “Hello” on 2nd place in Poland. The video already reached over 5 Million views on Youtube and is also showing up in the charts in other countries. 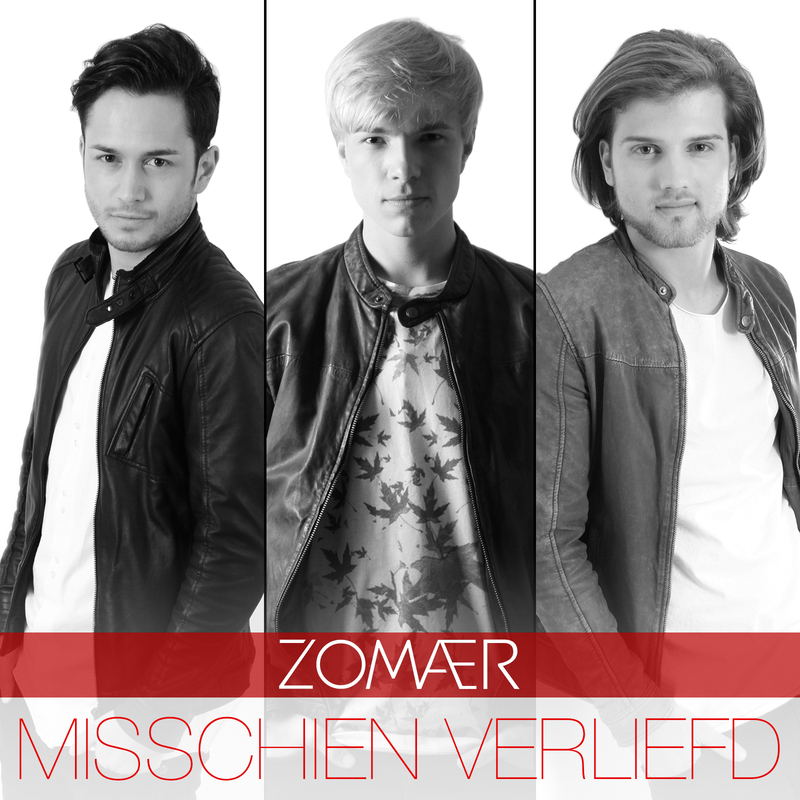 Dutch group Zomaer, known from “Holland’s Got Talent” released their first single “Misschien Verliefd” on April 9th 2015. The guys from Zomaer (Robin, Thomas & Bart) have been working hard after their participation on “Holland’s Got Talent”. They wrote and recorded their own songs, been doing a lot of shows, got their own tv show “Boy Band Bucket List”on Xite and also been working closely together with youtube sensation “Ponkers” and reported for BNN for their winter tour. Now they’re all set for the promotion of their first single and are doing several radio interviews and will perform the single live on “ExperienceTV” and “KIDS TOP 20” on Saturday April 11th. This is just the start because there are many more cool songs to come together with NAP Music ! 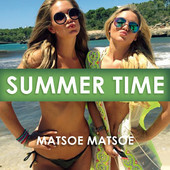 DJ Matsoe Matsoe (AKA Joey Spaan), known from tv shows Oh Oh Cherso, Everybody loves Joey and Sterren Springen joined forces with Big Dawg to produce and write his first solo single called “Summer Time”. Along with a cool “Summerish” video shot on Mallorca the song is released on NAP Music and will be available as of July 10th. Big Dawg was asked to deliver a special Brasilian Remix for the world wide hit Song “No Limit” by the 90s sensation 2 Unlimited.The remix will be part of the special Remix Album “Unlimited Hits & Remixes” featuring remixes from Steve Aoki (On which Big Dawg also did the vocal production), Joachim Garraud and Yellow Claw, that will be released on May 5th 2014. 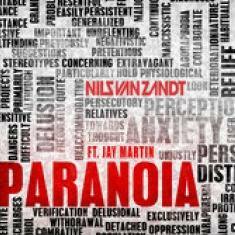 Jay Martin wrote and delivered the vocals for the song “Paranoia” by DJ Nils Van Zandt. 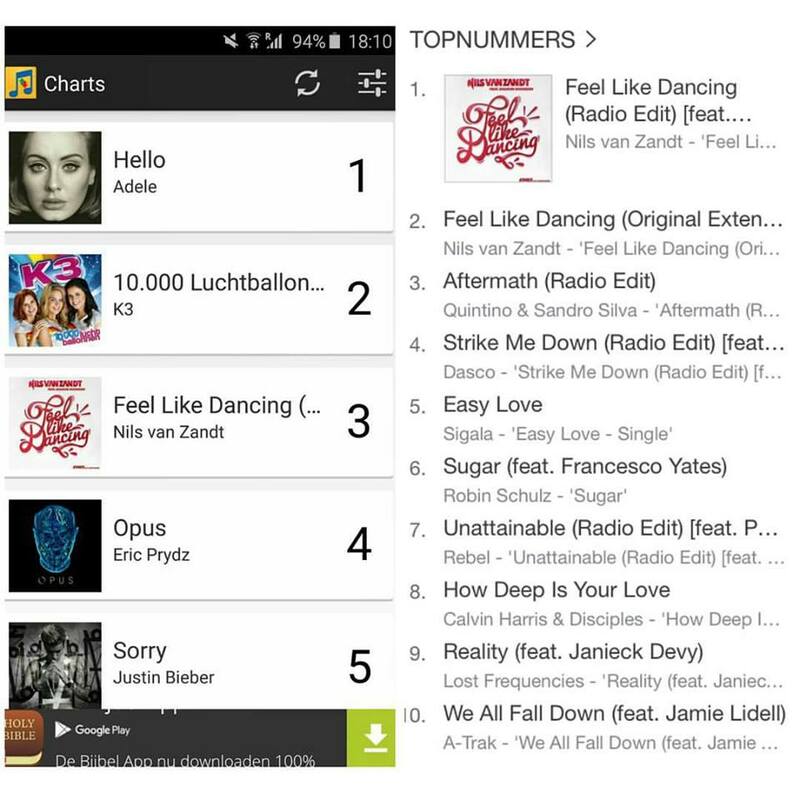 The track is supported by a lot of DJ’s and reached the #11 spot on the iTunes dance charts. Nils van Zandt will drop his first album “Bass Addiction” very soon on which Jay Martin also features on several other songs. Also Big Dawg was responsible for writing and vocal producing many of the tracks on this album. After weeks of preparation, on March 30th 2013 it finally was SHOWTIME for 2 Unlimited and their Live Band iDance.The sold out Antwerp Sportpaleis was chosen as the Kick Off Venue for their World Tour.The crowd was treathed with 80 minutes of 2 Unlimited Classics, new material by Ray And Anita, Guest Performances by Reel 2 Real, The Dutchables, Van Noten & Van Zandt, accompanied by 7 dancers, a hughe video/led wall and a stunning light show. The Afterparty was hosted by DJ Wout and lasted until the early morning. 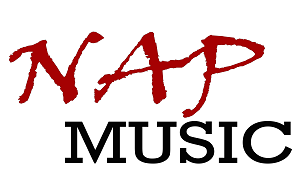 NAP Music stays involved in the pre-production and live sound engineering for the World Tour ! 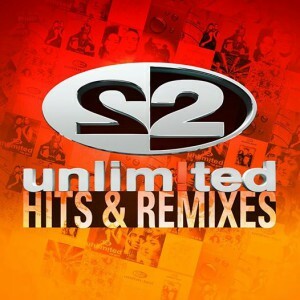 On March 30th 2013, 90’s Dance Sensation “2 Unlimited” will start off the LIVE tour in a sold out Sportpaleis in Antwerp. NAP Music has been involved in all pre-production to this huge live event. Also there will be guest appearances from the Mad Stuntman AKA Reel 2 Real, Van Noten & Van Zandt & The Dutchables. The first try-out at “De Melkweg” was already a big succes and friday March 22 Club Tivoli in Utrecht will welcome Ray & Anita and their stunning live band “iDance” and have their roof blown off on the 2nd try-out ! Together with NY rapper/producer H.B. Monte and Dutch Dance Producer Funk D, Big Dawg submitted a remix for T-Pain’s new release “Come And Get It” Ft. Busta Rhymes & Ace Hood. T-Pain loved it already but also decided to let it compete with other remixes that were submitted for a contest on www.hotnewhiphop.com Out of 100s of entries this remix stood out again and was picked by the majority of the voters as their favorite.